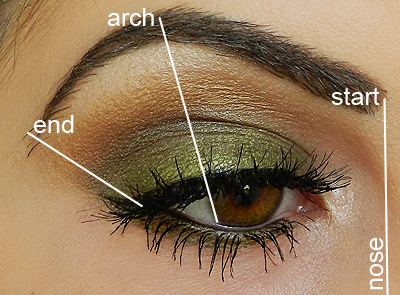 What are Perfect Brows? It’s a unique treatment for the ultimate well-groomed, high definition eyebrows. The HD Brows eyebrow shaping procedure transforms the way you look and more importantly, how you feel. Unlike other eyebrow treatments that use a ‘one shape fits all’ technique, HD Brows stylists assess face shape and coloring before creating a bespoke brow, tailored exclusively for the client. Using a combination of skills, from preparation and personal consultation to custom blending, designing, creating and tailoring the shape as well as customized aftercare. The brow therapist uses techniques such as threading, waxing, tweezing, trimming to give that sharp brow shape with an underlying bold tint and finished with our shadow brow pallette. *Please note this requires a patch test atleast 48 hours prior to treatment.